Back in 2014, Intel signed a deal with Oakley’s parent company, Luxottica, to create an innovative, personal training device for athletes, based on Oakley’s famous sunglasses. In January 2016, Craig Alexander, the three-time Ironman Hawaii champion, tested the result of this collaboration, called the Radar Pace, in the streets of Las Vegas. The sunglasses feature a real-time, voice-activated coaching system which is designed to improve and enhance athlete’s training and performance. The Radar Pace has been available in stores since October 1st 2016 and costs $449 (£400). The Radar Pace weighs 56g, which is almost double than a pair of standard glasses. They are loaded with removable earphones, three microphones, an accelerometer, a gyroscope, a humidity sensor, a barometer and numerous other internal sensors. Oakley also provides a touch pad on the left side of the glasses, which can be touched or swiped to control functionality. Radar Pace also features Oakley Prizm, a lens technology that enhances details by color tuning. The lens brightens whites and enhances yellows, greens and reds so the athletes notice anys change in the road texture, allowing them to avoid accidents. The glasses can also be paired with a number of additional sensors including power meters, foot pods, heart rate monitors, and speed and cadence sensors. An app is also available for free download from the Apple App Store or on Google Play. According to reviews, once downloaded the app is extremely easy to use. Moreover, it features a customizable training plan that can be adjusted to the athlete’s needs. The eyewear is not just for training, it can be used for other everyday tasks. For example, you can take phone calls and listen to music, by being wirelessly connected to your smartphone via Bluetooth. Similar to a human coach, the eyewear holds athletes accountable to a structured program and attempts to transform how they track, understand and improve their performances. The device collects and then analyzes the user’s performance data in real time, using information such as power output, heart rate, speed and pace. This allows the athlete to receive feedback during training sessions. It provides instructions and motivation based on the individual’s performance. The Radar Pace gives the athlete individual sessions based on the four performance parameters of strength, stamina, speed and technique. It will also balance harder workouts with recovery workouts, and harder weeks with the very important recovery week. Impressively, it will also alter your training plan if you miss a session. Athletes receive a lot of this information through the eyewear’s voice interaction, which is powered by Intel. This allows users to ask Radar Pace questions and get immediate responses to improve their performance. That is the benefit of the Radar Pace; it feels like the coach is there with the athletes during training sessions, to help motivate them to get the most out of every workout. Another impressive feature of Oakley’s Radar Pace glasses is the athlete’s ability to set a date for an event, for example a race. Radar Pace will then devise a suitable training plan. The only constraint is that the date must be between 6 and 14 weeks away in order for the software to determine the best training procedure. When the athlete asks what his workout is for that day, the technology responds and the athlete will be ready for the event right on time. 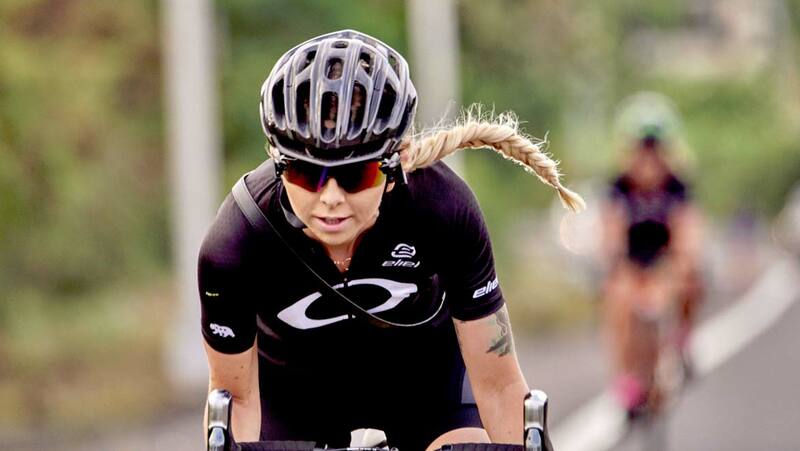 Oakley Radar Pace isn’t the only smart eyewear for cyclists. Some other similar devices that are available for purchase are the Recon Jet glasses ($499/£359) and the Sportiiii 4iiii (£196/$249). This innovative product combines Intel’s technology with Oakley’s ubiquitous designs, favored by athletes around the world for many years. It looks to be a breakthrough smart glass device for athletes and it definitely appears to push the boundaries of smart eyewear. Cooki: What I am Waiting for to Fully Renovate My Kitchen?